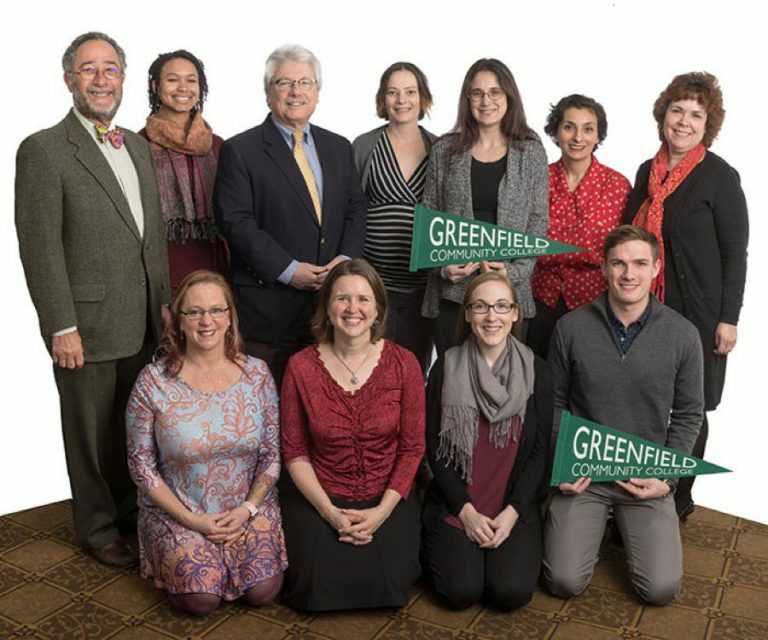 Greenfield Community College (GCC) President Bob Pura said GCC student experience is one of the college’s top focuses — really teaching the students instead of just teaching the subject. GCC continues to offer new courses, begin new initiatives, and enter into collaborations every year. A new manufacturing lab was created to cater to students planning to enter into the industrial workforce, while an addiction certificate program was added at GCC as a way to help people struggling with addiction due to the opioid crisis. Pura said support from the Pioneer Valley community helps the curriculum at GCC remain current.